Eric Hileman from MageMojo and Mojo Stratus fame join us to get down and dirty in the nitties and the gritties about what makes scaling on AWS so difficult, and how running Magento in the cloud takes more expertise now than ever before. Listen now! 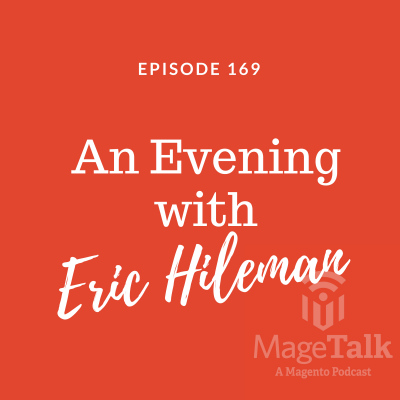 Eric Hileman from MageMojo and Mojo Stratus fame join us to get down and dirty in the nitties and the gritties about what makes scaling on AWS so difficult, and how running Magento in the cloud takes more expertise now than ever before.